The Senate inquiry into the status, health, and sustainability of the koala is to start hearing evidence in Brisbane, Australia, on May 3. The Australian Koala Foundation wants the federal government to list the koala as vulnerable under the Environment Protection and Biodiversity Conservation Act, and to pass legislation that truly protects the creatures’ habitat. The foundation’s CEO, Deborah Tabart, will be appearing before the inquiry. Koalas are endangered because of the destruction of their habitat. They primarily eat leaves from eucalyptus trees, but these trees are being continuously cut down. Since white settlement began in Australia, roughly 80 percent of koala habitat has been destroyed; the remainder is mostly on privately owned land and almost none of it is protected. It is impossible to be exact, but the number of koalas in the wild has dropped from 10 million when European settlers first arrived in Australia to as few as 43,000 today. A new online mapping portal is now available on the AKF website; it will enable the foundation to pinpoint koala habitats and obtain more accurate statistics. AFK launched the portal recently in collaboration with the mapping and location experts Esri Australia. 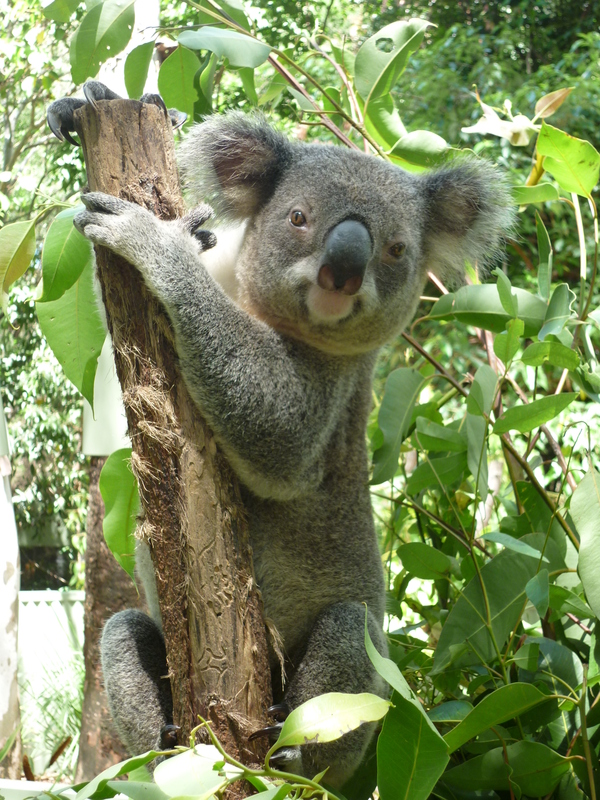 Using the portal, people can enter information about koala sightings and habitat quality. Other organisations that have made submissions to the Senate inquiry include the Wildlife Preservation Society of Queensland; Humane Society International; the Koala Action Group Queensland; the Koala Research Network; Friends of the Earth Melbourne; the Department of Sustainability, Environment, Water, Population and Communities; and the New South Wales Department of Environment, Climate Change and Water.